Embu RFC have finished top in the Central nationwide league after beating MKU Thika 23-15 on Saturday March 24, 2018 in Embu. The clash had been postponed from earlier in the season and it was played to determine who finishes top. Embu will now take on Kiambu RFC in the semis as MKU Thika take on Chuka Vikings. 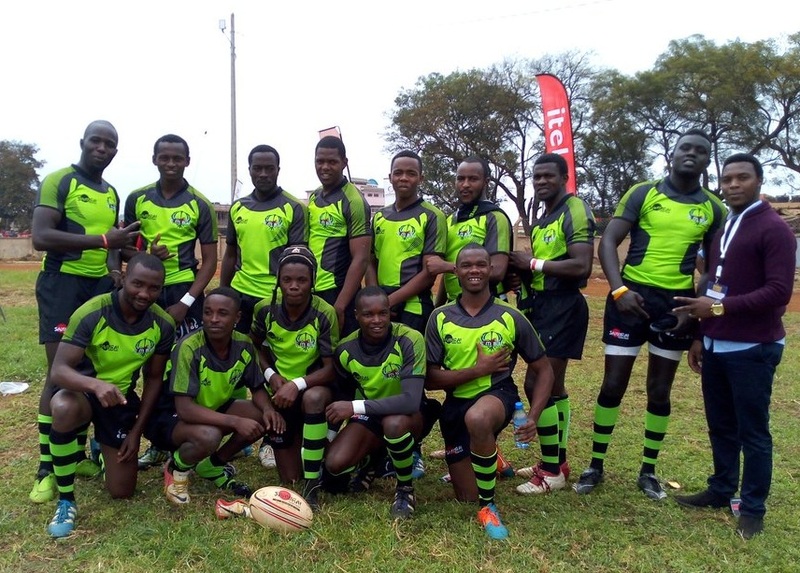 Chuka Vikings and Kiambu RFC had already sealed third and fourth places respectively to await the two sides for the semis. The semifinals will be played in a one off and Embu and MKU Thika will host the semifinals respectively. The central nationwide winner will qualify for the national nationwide quarterfinals. National Nationwide finalists will be promoted to the Championship while losing semifinalists will go to Championship promotion playoff with teams that finish ninth and 10th in the championship.